I have a patient I've been treating for glaucoma who told me about the health benefits of apple cider vinegar that she buys at the health food store. She says it helps her vision and her circulation. If it's true that apple cider vinegar improves circulation, then it might be beneficial in glaucoma and hypertensive retinopathy. But studies are lacking. 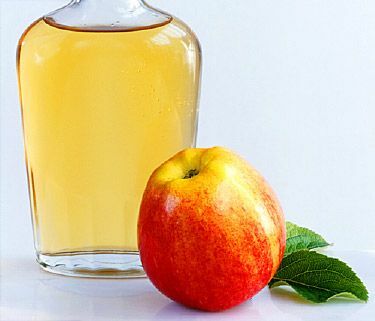 I found a good WebMD article that discusses the claims, what's proven, and some precautions regarding apple cider vinegar.